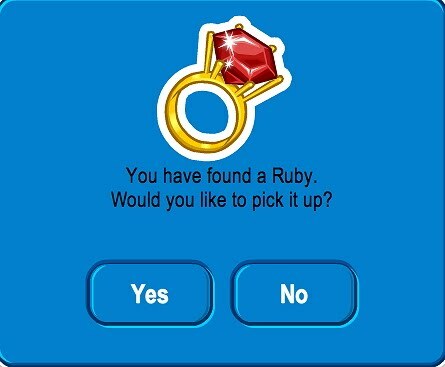 Club Penguin Cheats by Mimo777 Club Penguin Cheats by Mimo777: Ruby and the Ruby Returns to Club Penguin with NEW pin! Ruby and the Ruby Returns to Club Penguin with NEW pin! Wow! There's a new pin cheat at the Stage! The Ruby and the Ruby play has returned to the Stage. Step 3. Click on all the things circled below in this order; file cabinet, lamp, trash bin, book, vase, and then picture on the wall. 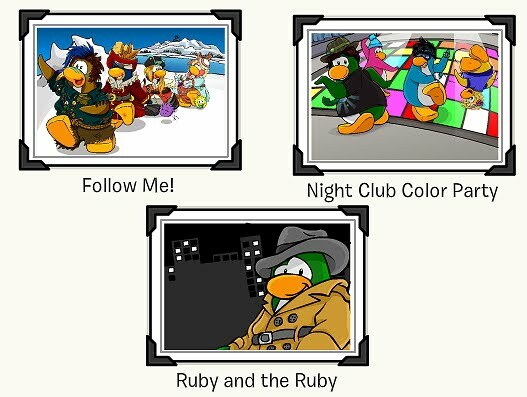 When you click on the picture on the wall, and then the safe, you will get the NEW pin! Saweet! Oh yeah, don't forget to check out the new postcards! And, did you notice all the decorations for the Adventure Party? 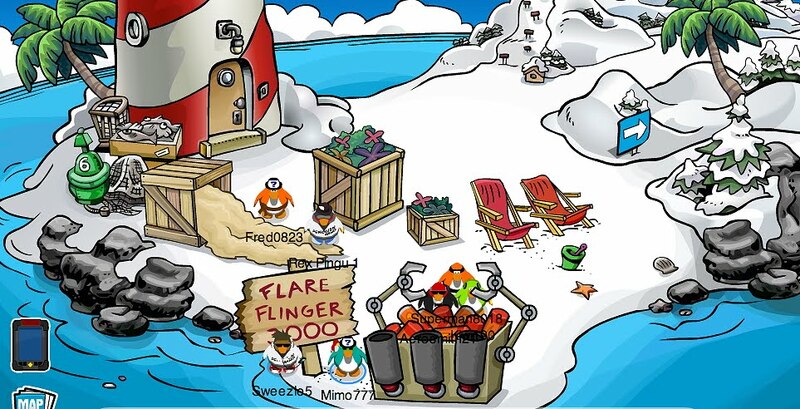 Make sure you go to the Beach and shoot the Flare Flinger 3000 so that Rockhopper will come next week! Wow, lots o' awesomeness! What do you like best? good they need to stop repeating the same ruby pin over and over! yay! a party and a new pin! 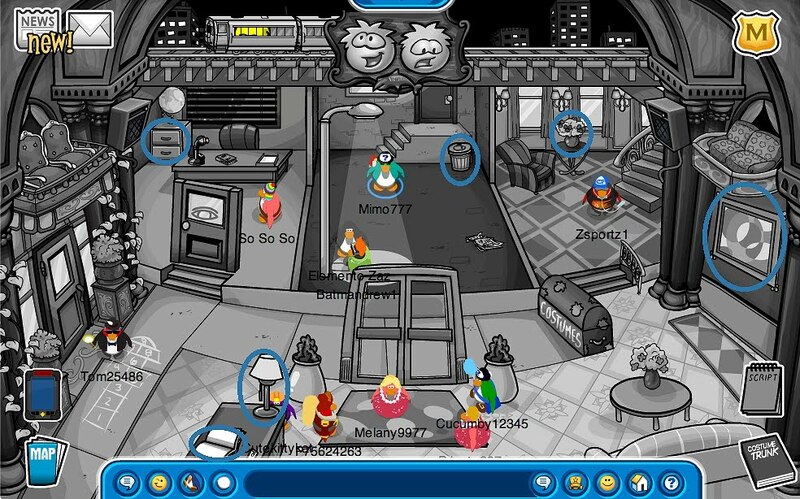 Club penguin is awesome! I can't seen to click the things needed to get the pin. Two of the objects aren't clickable. Help? I agree with borak. there was an old EPF you could acess through the cabnits. Well. isnt that part of the HQ? 6. click the picture on the wall. That is because you need to click them in that certain order. The un-clickable ones become clickable when you do them in the right order. Hope I helped you. 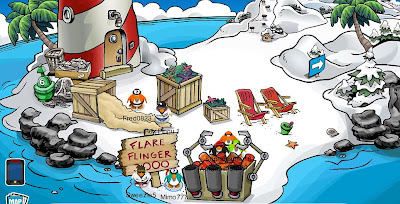 Did you know that in the new EPF game you get the items form the game online? Like i have the crab,spider,glasses,and flashlight from he game online. that is so cool! Hey! When I got the pin it said "would u like to buy undefined for undefined coins? You hav 242223 coins!" i really have tht much! 8 straight hours of CART SURFER!!!!!!! !LOL!XD XD XD XD XD XD ! Would you want to buy undefined for undefined?